Portion Control May Be All In The Mind! Restaurants are taking notice, says prominent food-science researcher Brian Wansink of Cornell University. His own tests found children were satisfied with about half the fries in their Happy Meal long before McDonald’s cut back on size and calories, last year. 1. Switching from 11-inch plates to 10-inch ones makes people take less food, and waste less food, because the smaller plate makes a normal serving look more satisfying. 2. People think they’re drinking more from a tall skinny glass than a short wide one even if both hold the same volume, a finding Wansink says is widely practiced in bars. 3. Kids shouldn’t eat from the adult bowls. Six-year-olds serve themselves 44 percent more food in an 18-ounce bowl than a 12-ounce bowl. 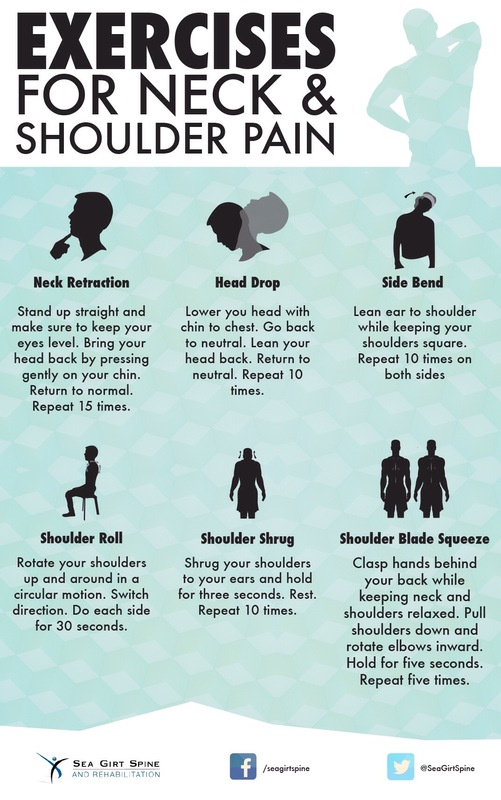 Here are a few ideas to help you manage the type of neck pain that comes every now and then, is more likely to be related to muscular tension. Daily stress can cause your shoulders to ‘hike’ up which increases tension in your neck and upper back. 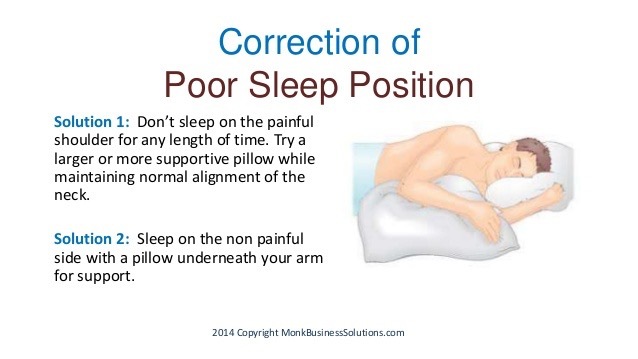 This can lead to muscle spasms and interrupt the way your shoulder blades move. Which can, in turn, lead to major shoulder problems. When your shoulder blades stick our or wing away from your back. There are many reasons for this – which should be addressed or the pain will remain. Often certain muscles are in spasm – tests can identify which muscles need to be released to improve function and therefore reduce or remove any pain. This must be addressed to avoid shoulder problems and neck pain. I see this problem quite often in Pilates classes. As the instructor I have the chance to see where my clients have difficulty in moving arms overhead, and through many shoulder movements. Simple tests can identify which muscles are working too hard, causing limited movement through some joints. Exercises can, if practised regularly, reduce or remove this pain and improve joint mobility. 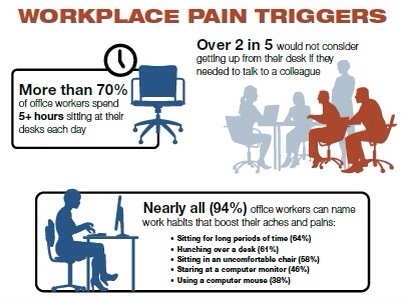 Chronic Pain is Common NOT Normal. This rule holds true in training OR in Ageing!